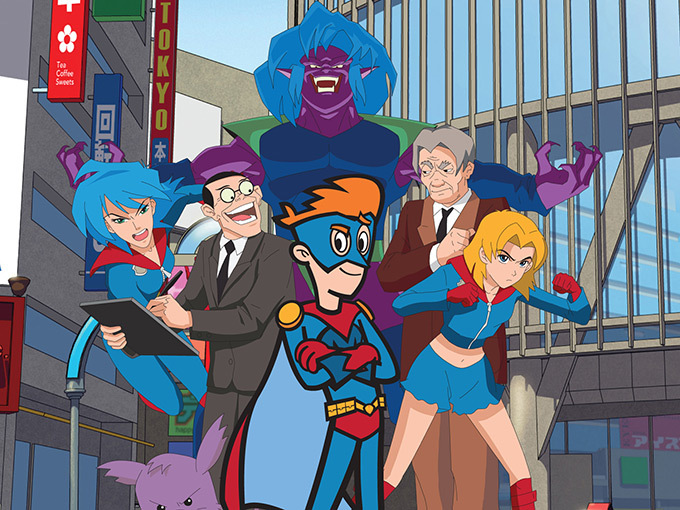 The distributor has snagged global rights to the indie animation studio’s content, including Kappa Mikey (pictured). 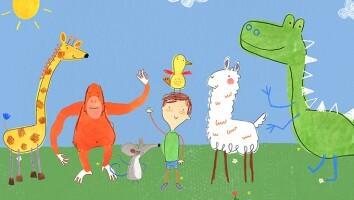 London-based distributor CAKE has scooped up worldwide rights to Animation Collective’s entire content library. 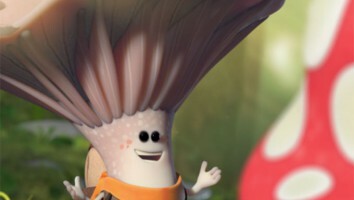 Headquartered in New York, the indie animation studio has a large portfolio of cult classics, including the 52 x 22-minute series Kappa Mikey, about a struggling actor who becomes Japan’s biggest anime star. 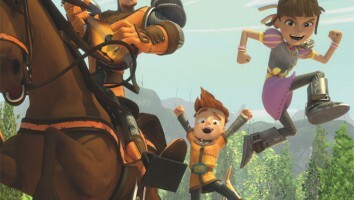 The show was Nickelodeon’s first global acquisition and became the network’s highest-rated series when it premiered in the US on Nicktoons in 2006. Other content in the Animation Collective coffer includes Three Delivery (26 x 22 minutes), five seasons of Thumb Wrestling Federation: TWF and Ellen’s Acres (52 x 11 minutes). 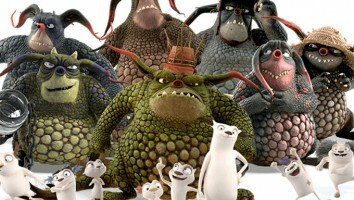 CAKE has been busy in the past week, picking up international rights to stop-motion series Kiri and Lou.